This proves to be a peculiar western for a variety of reasons that casts a major western star in a by the numbers “B” effort that has a hard time deciding just what kind of western it is at times. Spoof or hardened oater. 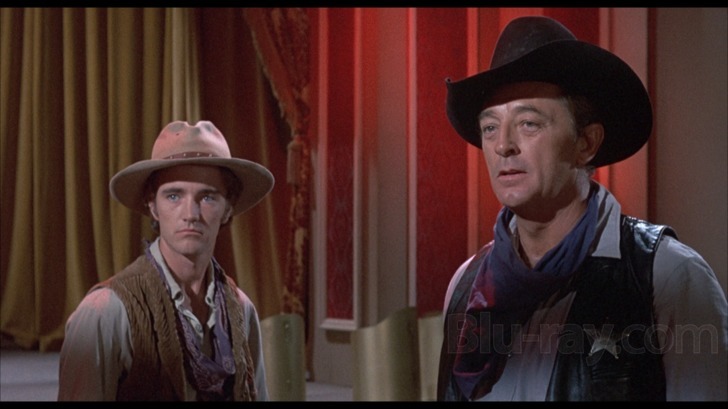 For starters it has iconic Robert Mitchum in the lead role of a town tamer with a very Rio Bravo like plot. Or by extension a very El Dorado like plot that sees Mitch cast in the role of the Duke as opposed to the drunk that Mitch played previously. It jettisons the drunkard sheriff this time around but carries over the youngster role that sees Robert Walker Jr. taking over for James Caan. Perhaps this is a bit of a stretch but the similarities are still to come. Secondly it even has much in common with Support Your Local Sheriff which in itself could be held up against Rio Bravo and therefore once again by extension, El Dorado. 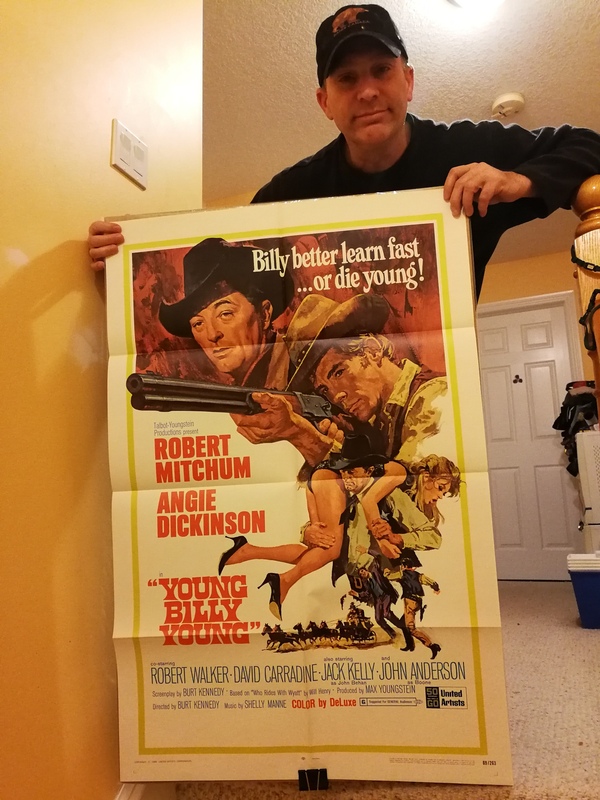 While Young Billy Young may be a more serious western in the end than the James Garner success, it is of note that both came out the same year and both were directed by Burt Kennedy, a long time western writer/director who is actually the credited writer on this Mitchum effort. 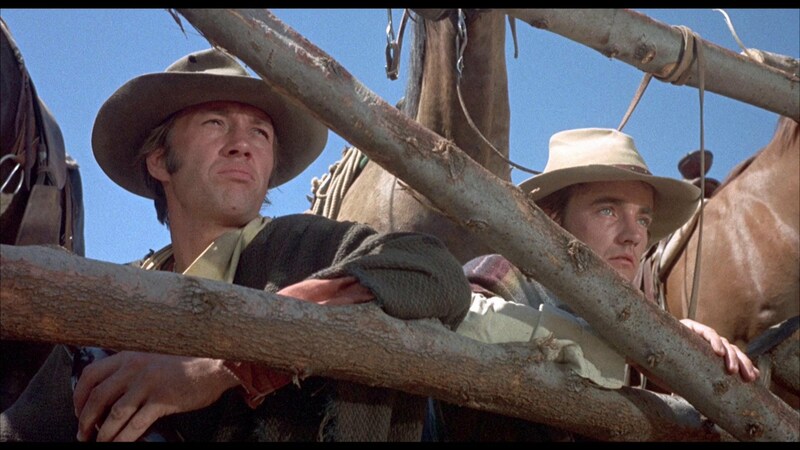 Mitchum who’d been known to sing on occasion and had released recorded material warbles the title track over the opening credits here as a troop train of Mexican bandits headed by Rodolfo Acosta pulls into a sleepy south of the border town. As Acosta lines up some unfortunate souls for execution, rookie gunslingers Walker and David Carradine board the train and once it gets under way, crash into the caboose car and execute Acosta and his chief officers. They then promptly steal a couple horses and make their way back to the border. Only Carradine makes it, deserting Walker who has his horse shot out from under him. It’s here that Walker will wander into the path of the older/wiser gunslinger, Mitchum. And so begins the training of a pupil despite the two developing a love hate relationship for a good majority of the film. As ornery as Mitch’s town tamer is, I’m kind of surprised he didn’t just let the youngster get himself shot up during a card game. 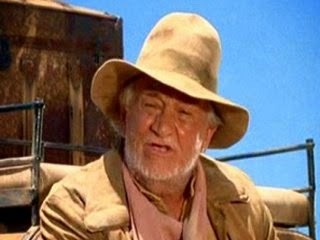 Along the trail to Mitch’s next gig the pair will hitch a ride on a coach that allows talented character player Paul Fix to give us his best Walter Brennan impression. Here’s another Rio Bravo coincidence, it’s drop dead beautiful Angie Dickinson as the leading lady though she’s not a card shark this time out but a weathered saloon gal that is caught under the influence of lover Jack Kelly. No problem there. Mitch has a way with women (“Take your clothes off.”) and slaps the hell out of Kelly who gets a might to violent with Angie. Turns out John Anderson, another western veteran is the chief baddie who has a history with Mitchum that is unveiled in flashback as the film moves along. He killed Mitch’s son years ago and when Mitch arrests Carradine for an accidental killing, he discovers that the future Kung Fu star is actually the son of Anderson. With Carradine locked up, Anderson and his guns are coming to town. There. That nails it for me. A cross between Rio Bravo and El Dorado with a few twists and turns so as not to believe it’s a third go around with the same plot. Would you believe Fix turns up a bit later as if he were “Stumpy” Brennan? You’ll also see Willis Bouchey and Parley Baer chip in and even Dino’s daughter, Deana Martin takes a role as a possible romantic interest for young Walker. Not much to recommend this oater unless you like Mitch and Angie that serves as a time filler for us and Mitchum who was probably tied into this via a contract. He’d reteam with both director Kennedy and Carradine for another go around in the same year with yet another satiric styled western, The Good Guys and the Bag Guys. So while there is an odd soundtrack to compliment this western that at times makes it hard to be taken seriously, there’s always Angie and those legs flashing across the saloon stage. Those are to be taken seriously as is Mitch’s angry, revenge bent Sheriff. This one turns up fairly regularly and has even been put out on blu ray from the fine line of Studio Classics via the Kino Lorber label. 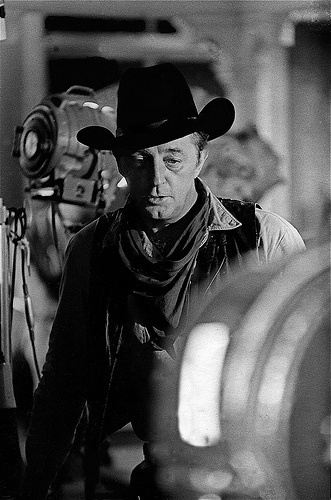 One more thing, and it shouldn’t come as a surprise to my regular visitors who know I’m a big Mitchum supporter. Here’s an original one sheet from the vault here at Mike’s Take.